Remove personal email in the notifications. 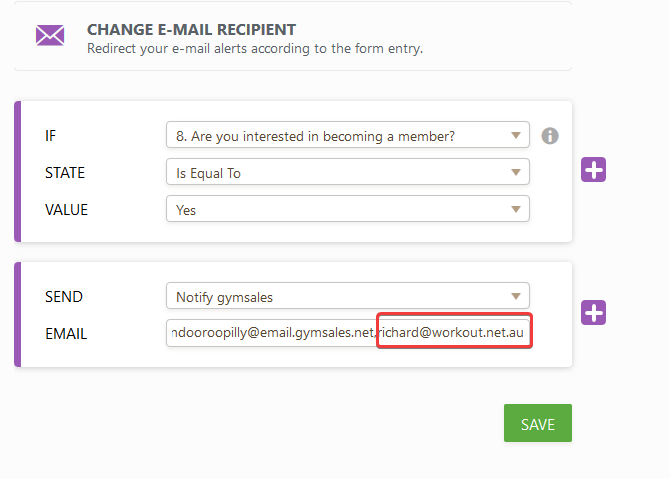 Just wondering why the submission email is being sent to my email address richard@workout.net.au. I had it in there for testing purposes but I believe I have removed that email address. Can you check please. I have included a screenshot of the submission email. 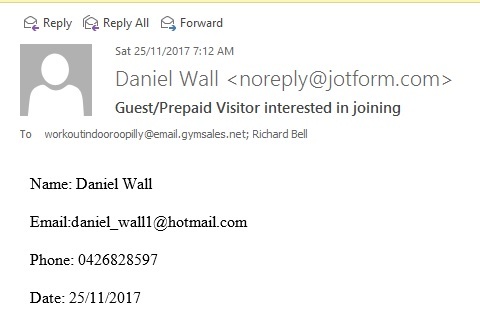 I can see that your email address is still listed in one of your "Change Email Recipient" conditions. Please remove it and hit the "SAVE" button. Let us know if the issue is still present.